"The New World... the place where the people who will start the next generation meet. 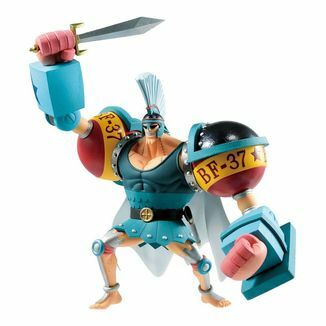 The one who conquer that sea will become the King of the Pirates!" 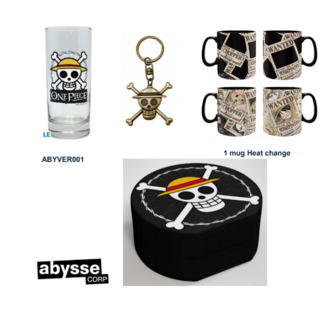 Our friends from ABYstyle always think of the followers of One Piece, the veteran series created by Eiichiro Oda, and that is why they offers us a new gift pack inspired by the New World, the part of Grand Line where the second half of the collection starring Luffy and his friends takes place. The New World is the place where the island of Raftel is located, known as the last island of Grand Line. 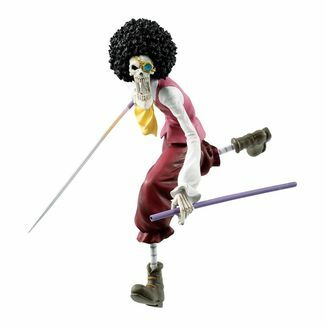 It's rumored that this is where the legendary treasure of the former Pirate King, Gol D. Roger, the mythical One Piece pursued by Luffy is. 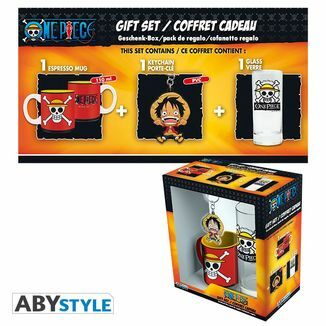 This fantastic pack contains a mug, a keychain and two badges that will delight the fans of One Piece. First, we found a white ceramic mug. 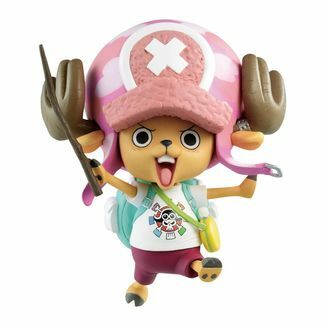 Along its outer face we find a beautiful color illustration in which the Straw Hat Pirates, the crew headed by Luffy appear. 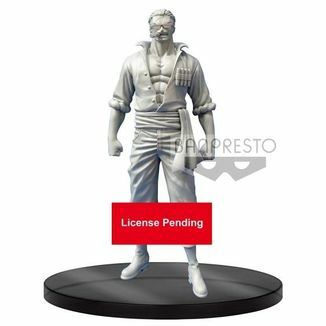 We can see Luffy himself, Zoro, Nami, Usopp, Chopper, Robin, Franky and Brook. 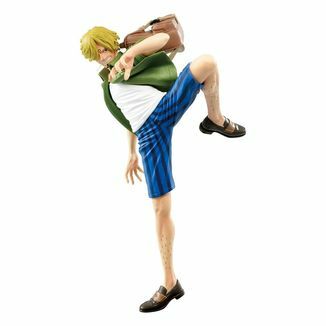 The official One Piece logo appears on the side. This mug has 460 milliliters of capacity and can be washed in the dishwasher without any deterioration. 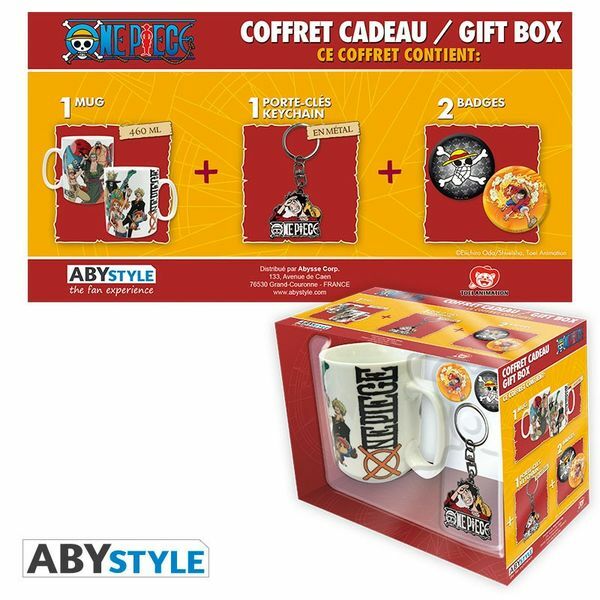 Secondly, we find a metal keychain in which Luffy appears looking towards the horizon in pursuit of the adventure. 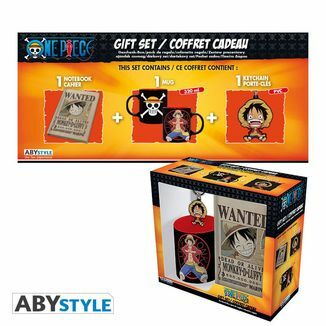 Finally, the pack also includes two badges: a black one in which the pirate flag of the crew drawn by Luffy himself appears (the poor one doesn't know how to do it better) and another in which our protagonist appears in full action. 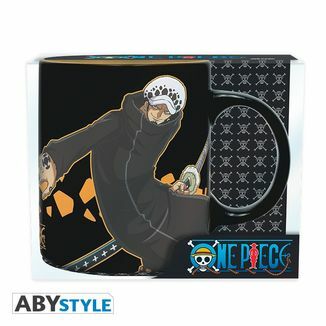 This product is an official One Piece license manufactured by ABYstyle. Dare to discover the New World! 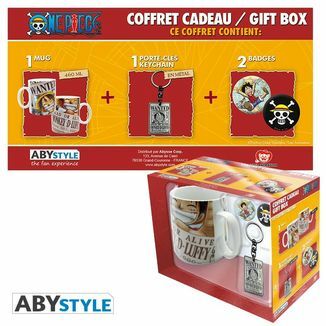 What are you waiting for to get the New World Mug, Keychain and Badges One Piece pack manufactured by ABYstyle?